For a single girl in her 30s who longs to be married, it can be easy to feel a little lost when all your princes keep turning into frogs. 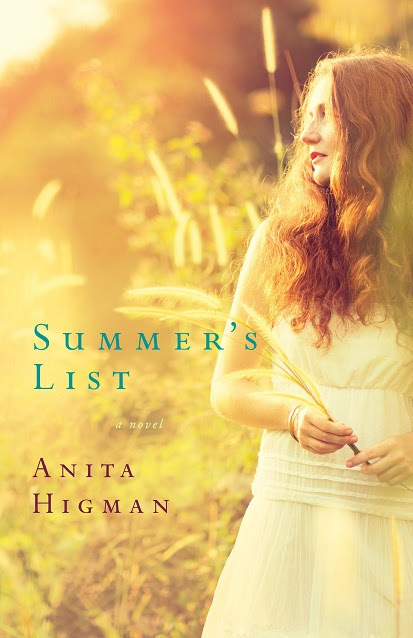 Anita Higman details the twists and turns, triumphs and failures, in one young woman's search for love in her new book,Summer's List. My thoughts: SUMMER’S LIST is the newest book by Ms. Higman. I wanted to like this book. A contemporary romance, a delightful sounding premise… and a summer read that is sure to be enjoyable… except it flopped, like a dying fish. I noticed at first the dialogue is stiff and unnatural. Very formal at times. I thought at first it was how Summer talked with her senator boyfriend and it’d go away with everyone else, but it didn’t. Then the descriptions. . . for example, She dressed in a nice outfit—navy blue with a white vest. Okay, I’m seeing kind of a reverse sailor outfit? But was it a skirt? Pants? Dress? I also felt that the characters were one dimensional. They were flat. And Martin’s brothers are just weird. Oh, and Martin… she just appears after twenty years and she knows exactly where to find him and they are instantly best buds? I wanted to like this book. I have loved some of her others. But this one… no. But don’t take my word for it. Check it out for yourself. There are plenty of others who liked it better than I did. MARRIED ‘TIL MONDAY is the fourth book in this series. It stands alone, but fans will want to read Barefoot Summer, Dancing With Fireflies, and The Wishing Season to get the rest of the story about the family. 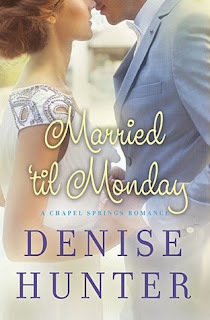 Denise Hunter is one of my very favorite contemporary romance writers, so I went into this book with high hopes. It took me awhile to get into this story; it was slow, but steady. The writing was impeccable, as per usual, but I never connected with the characters the way I wanted. Abby was complicated—we were shown that all the way through the book, but in addition to pushing away her ex-husband, she pushed away me as a reader. Ryan was wonderful, sweet, kind, slow to anger (though he did get upset a few times) and quick to defend his ex-wife. I loved his persistence. 4 stars. Available in ebook, print, audio, and MP3 cd. 320 pages. I obtained this book from the publisher in exchange for my honest review. I enjoy devising fast-paced plots with lots of twists and turns to keep readers guessing. I love reading books I can’t put down and one of my favorite kind of emails I receive from readers is that my book kept them up late reading, because they couldn’t wait to find out what happened next. 2. How has being published changed your life? It’s changed my life in so many ways, some good, some not so pleasant. On the negative side, the hair is getting a little thinner from all that hair-pulling when my characters refuse to cooperate and deadlines loom. And I have to say “no” to more things due to time constraints. On the plus side, I have made friends with many writers and readers around the world. It has been a huge blessing to pray together and for each other, to fellowship together at conferences and other events. To have the excuse to travel and do crazy-fun things like participate in a Writers’ Police Academy. I love to speak and teach and share my passion for writing and the Lord, and being published has opened many doors for me at both secular and Christian events. 3. How do you choose your settings for each book? I chose to set the Port Aster Secrets series in Niagara for a few reasons. I live here so that made it easy to create a realistic setting with vibrant details. My heroine works at an agricultural research center, much like one that I’ve worked at here in Niagara. And its proximity to the US border plays a role in my detectives suspicions about what’s going on in town. By contrast, I chose the setting—St. Louis—for my current work-in-progress, because I wanted an excuse to attend a writing conference there, fit in a visit to an FBI office, and spend some extra time in the area visiting a friend. Then there’s my book Perilous Waters, which is set on an Alaskan cruise—a story I decided to write after enjoying a cruise there with my husband to celebrate our 25th wedding anniversary. Don’t be in a hurry to get published. Take time to learn the craft and persevere. Enjoy the journey. It will have its ups and downs. Researcher Kate Adams has finally pinpointed the supposed “miracle plant” that tore her family apart years ago. She’s certain that discovering its secrets is her only hope of solving the mystery surrounding her father’s disappearance. She’s willing to risk anything to find the truth, including her relationship with Detective Tom Parker. But with so many people in pursuit of the plant, going it alone might be a fatal mistake. 6. Tell us about your research process. Over the years I have compiled a wonderfully helpful group of go-to experts that I can email with my police, firefighter, paramedic, FBI etc. questions as they arise. When I decide to set a book in a place I’m not familiar with, I try to visit it and take lots of notes and pictures and interview the locals. If I can’t visit, I research online and try to connect with at least one person living there. Sometimes this is a fellow writer or a reader. With my current wip, I emailed a real estate agent I found online, told her I was a writer and what I needed to know and she was more than happy to help. I tend to review a lot of manuals for occupations, read biographies of people who’ve been in circumstances similar to my characters, and read Christian Living books that address emotional or spiritual struggles that my characters face. I interview as many experts as I can. For the Port Aster Secrets series, I even took on a part-time job at the local agricultural research station for a few months. 7. Will we know what happens to your character after the end of the book? Yes! At the end of the book I fast-forward a couple of years to give you a glimpse into Kate and Tom’s future. I occasionally do something similar for my newsletter subscribers, by writing a short story for them to let them see what characters are up to after a book ends. 8. Both of your lead characters have “baggage” that keeps them from wanting to pursue a new relationship. Do you think sometimes we let our past get in the way of what God has planned for our futures? Definitely, at a ladies’ retreat I recently attended, the speaker talked about the bad things that had happened to her as a child and young woman and the lies she believed about herself, God and the world because of them, and how those lies colored every future decision. This is exactly how I think through my characters. I think we all have wounds in our past, both big and small, that affect the way we see ourselves. And often times, it isn’t until we really confront the root cause of those perceptions that we can trust God’s leading. 9. What’s on the horizon for you? What will you be writing next? I am super excited about a new mystery series I’m writing—Serena Jones Mysteries. The heroine, Serena Jones, is an FBI art crime detective working out of the St. Louis headquarters, who frequently travels for undercover operations. Amidst her cases, she’s also on a personal secret mission to find the art thief who murdered her grandfather. She has a fun sense of humor, and a zany aunt who likes to stick her nose into her cases, and an overprotective mother desperate for grandchildren who’d prefer to see her quit and settle down, and a hunky apartment superintendent who shares her love of art and old movies and who willingly takes care of her cat while she’s out of town, and an equally hunky, overprotective FBI partner. I’m having so much fun creating the characters in these stories, and all the twists and turns that my readers have come to expect. The first book, A Fool and His Monet, releases March 2016. I blog on Mondays at: http://www.SandraOrchard.com/blog Readers will also find fun bonus features for all my books, as well as helps for readers and writers, on the site. 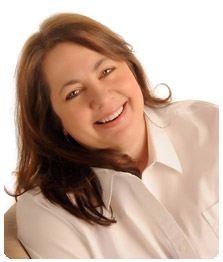 Sandra Orchard is a multi-award-winning author of mysteries and romantic suspense with Revell Publishing and Harlequin’s Love Inspired Suspense imprint. She is an active member of American Christian Fiction Writers, Romance Writers of America and The Word Guild (Canada). A mother of three grown children, she lives in Niagara, Canada with her real-life-hero husband and writes full time…when not doting on her young grandchildren. 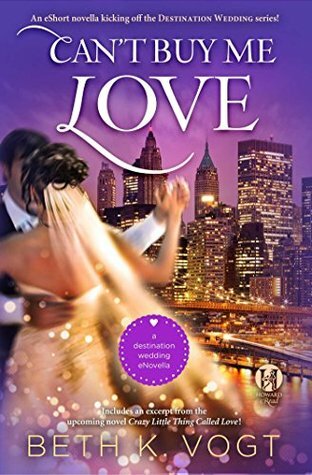 CAN’T BUY ME LOVE is the kick-off novella for Ms. Vogt’s Destination Wedding series, and I can’t wait to see where this series goes. Bellamy is a failure. In her own opinion, that is. She flunked out of college because she couldn’t decide on a major. Got a job as a dog groomer. Met Prince Charming. Her wedding dress is too similar to his sisters. The second wedding dress costs more than most cars. She has to have new clothes to all his high-society parents’ events. And she’s not good enough. She’ll never be good enough. And when rich, confident Reid overreacts to her spending spree (with good reason) she calls off the wedding and is left with a mountain of debt. I enjoyed reading this novella and getting to know Reid and Belle and the very sweet secondary characters. Of course, I felt very poor in comparison. The first wedding dress Belle bought is out of my budget and the second? Ha. I don’t have access to private jets or hired chefs or limo drivers… Need I say more? But it was nice to step into expensive shoes and get a glimpse of how the other half lives. Fans of contemporary romance will enjoy CAN’T BUY ME LOVE. 4.5 stars. Available in ebook. 140 pages. I obtained this book from Book Fun Magazine in exchange for my honest review. Former pageant queen Stella Varland doesn't trust beauty anymore after her divorce. Her appearance betrayed her and led to her brokenness---so instead of being beautiful, now she tries to make beautiful things, but always falls short. So she keeps her passion for her secret art to herself and focuses on her interior design work. But if she doesn't get another job soon, she'll be stuck living with her parents. Contractor Chase Taylor is determined to live a life of no regrets after losing his fiancée in a car crash. Now he lives life at full speed, striving to see how much he can accomplish. He knows if he slows down, he'll fall apart. So he returns home to Bayou Bend to renovate the town's old theater, and is shocked to learn former flame Stella is the designer for the project. Forced to work together, Chase and Stella battle their chemistry and their pasts as they struggle to compromise and come together on a vision for the theater. Chase doesn't understand why Stella is such a subdued version of herself, while Stella doesn't get why Chase thinks he understands her. Their wills clash as they attempt to hide their brokenness---and their unresolved feelings for each other---until Chase discovers the hidden parts of Stella, losing her trust in the process. 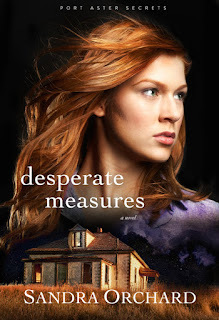 A near catastrophe, a fire, and a small-town gossip mill finally force both Stella and Chase to realize that they have a choice---to hold on to the shards of their pasts, or surrender their fragmented pieces to the One who makes a beautiful masterpiece from the broken. My thoughts: Wow. I really loved the first book of Ms. St. Amant's I'd read All's Fair in Love and Cupcakes, as well as her novella in the A Year of Brides collection. I wasn't sure at first how I'd feel about LOVE ARRIVES IN PIECES since a beauty queen, pageant winner I am not. I never even entered the contest. I was a bit hurt when Stella equated being first runner up as being as good as last (wouldn't not placing in the top three or four be that?) but since I am not a part of the pageant world, maybe I'm wrong. I also have never been divorced, so I can't relate there, but I did have a failed engagement and felt many of the same reactions Stella expressed, so I totally get the brokenness. I liked Chase and really felt for him facing an uphill battle. I did wonder how the relationship between him and Kat and Stella's parents played out. I loved this book -- especially since I have stuff in common with Stella and could relate. I loved a secondary character, Dixie. She was so sweet. I did guess part of her story, but not all of it. 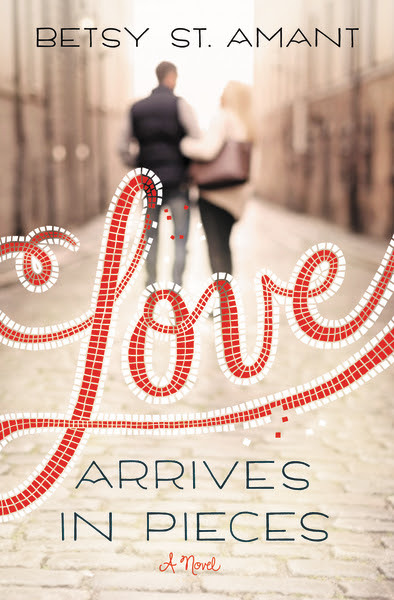 If you like contemporary romance, pick up LOVE ARRIVES IN PIECES. Don't let the beauty queen scare you away. You will love this book. 5 stars. ”Men make history and not the other way around. In periods where there is no leadership, society stands still. Progress occurs when courageous, skillful leaders seize the opportunity to change things for the better. Chicago – Where would we be without leaders? If President Truman is right, society would grind to a halt, stagnate and eventually die. History itself would cease to be written. For 20 years, The Global Leadership Summit (TGLS) has been actively ensuring that this unfortunate demise never occurs through its efforts to catalyze, inspire and develop Christian leaders around the world. In fact, the Summit, and every other endeavor of the Willow Creek Association (WCA), centers around a singular idea - that inspired, encouraged, and equipped Christian leaders create thriving local churches that redeem their communities for Christ. According to an independent study commissioned by WCA and conducted by Excellence in Giving based in Colorado Springs, the annual conference is making a significant impact in inspiring leaders to actionable change within their spheres of influence. The study specifically revealed that TGLS is playing a vital role in ensuring a steady supply of passionate & qualified leadership, giving valid cause for hope that society can genuinely be changed for Christ. With a solid 3% margin of error and 99% confidence level, responses from repeat participants in TGLS indicate that the event has a positive effect in several areas critical to an ongoing presence of courageous, dedicated and skillful leaders. A sampling of attendee feedback is included. 77% said that they experienced God in a special way while attending the Summit. 32% reported a “revitalized relationship with God” as a result of TGLS. In 2014, more than 227,000 leaders in 798 cities and 112 countries were equipped at the Summit, and they are making history! Call 800-570-9812 for details and registration assistance. 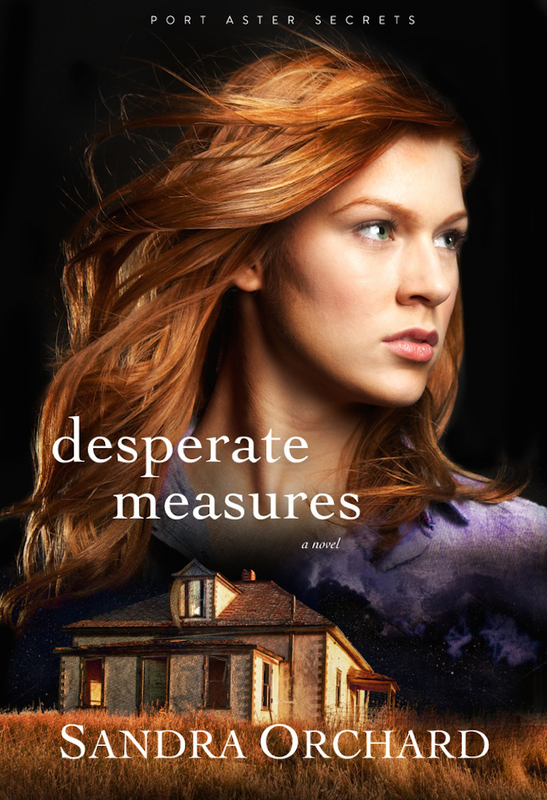 Interview with Varina Denman and GIVEAWAY!!! 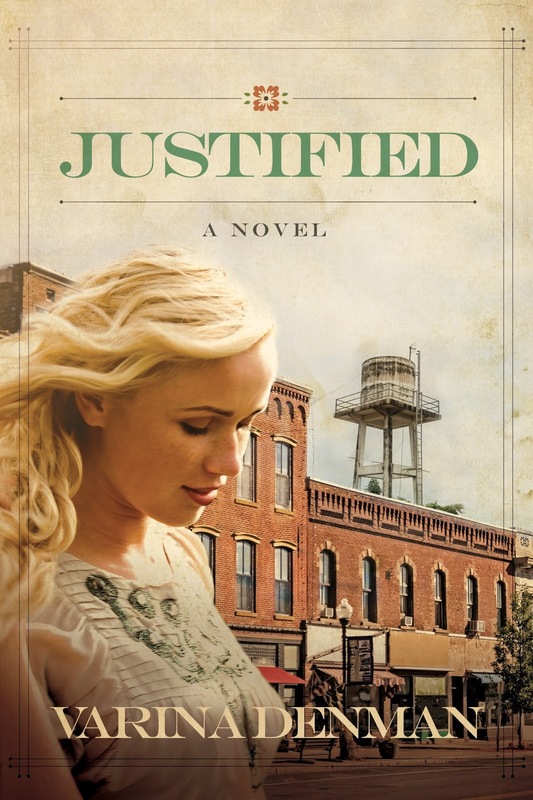 Varina will giveaway one autographed copy of Justified. To enter, answer the question below and leave contact information! USA only. Well, I’m WAY busier now. Before I was published, writing was a hobby—a hobby that I spend a lot of time on—but I could set it aside whenever my family needed me. Now, things are different. I have deadlines and interviews and articles that must be completed in a timely manner. All good things, but it’s taking me a while to adjust to my new schedule. Fortunately, my family has been patient. I’m also WAY out of my comfort zone now. I’m the girl who slips into Bible class, hoping nobody will talk to me. I don’t mind hanging around afterward, but I usually just stand around and listen to other people’s conversations. And I’m very happy with that. Now? My friends (and a few strangers) are greeting me and commenting about my book. Again, all good things, but it’s a tad overwhelming for this introvert. Don’t even get me started on author interviews. I might throw up just thinking about them. Wow, that’s a tough one. And sort of embarrassing. Usually I read between 50 and 60 books a year, but so far in 2015, I have yet to finish ONE. Those deadlines I mentioned are eating my lunch. When I finally have time to relax … I sleep, not read. However, I’ve been thumbing through Counseling Through Your Bible Handbook, by June Hunt. It’s been very helpful for a marriage mentoring project I help with at my church. 1. I love antiques. My parents were antique dealers, so I have tons of their cast-offs in my home. 2. I don’t have a college degree. Even though I graduated from high school as valedictorian of my class and went on to attend college for five years, I never completed my bachelor’s. As soon as I met my would-be husband, I settled down and started living my dream. 3. I have several dietary limitations, including caffeine, sugar, gluten, and milk. Translation: I eat nothing I want to eat. Distraction! I have an extremely hard time focusing on my work. Social media is a huge pull, but when I’m down and gritty, I unplug the router so I can’t get to it easily, and I leave my cell phone downstairs. I also wear earplugs to drown out the noise in my house (I still have two teenagers at home). In spite of all that, sometimes I still accidentally clean my office instead of writing. An old-fashioned box computer monitor hooked up to a laptop. A plastic Coca Cola lamp. Bottles of vitamins next to a Kleenex box. Candles. A small chalk board where my kids leave me sweet messages. And out the window, a beautiful blue sky filled with wispy clouds, and a view of … the neighbor’s roof. In a small Texas town ruled by gossip, Fawn Blaylock believes others are justified in condemning her untimely pregnancy. Stifled by guilt, she yearns for the grace she has never been willing to bestow on others. Hope begins to stir when the local football coach offers gentle strength to help Fawn reawaken her heart and redeem her past. 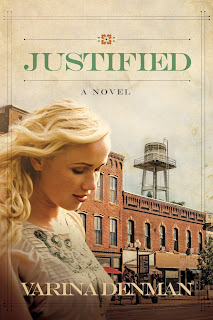 Justified perfectly captures the rhythm and romance of life in a small town, chronicling the life of a woman searching for renewal, a man looking beyond what others see, and a community torn between judgment and love. It is the unforgettable story of broken dreams, second chances, and relentless hope. Yes, the story tells of Fawn’s inability to forgive herself when she falls short of her own expectations. I hope readers can walk away with the understanding that only God is big enough to forgive our sins, and since He is ready and willing to do that, we shouldn’t give ourselves a hard time when we’re less than perfect. God’s grace is there for us, we just have to accept it. For a chance to win an autographed copy of Justified, leave a comment, answering this question: Which is more difficult? Apologizing to someone else, or forgiving them when they’ve wronged you? Will we know what happens to Fawn Blaylock after the end of the book? I’m a firm believer in tying up the loose ends. In Justified, Fawn’s love story is complete, but I do leave the reader wondering about a couple of the other characters. Hence the third book in the Mended Hearts series, Jilted, which concludes the saga of the Trapp residents, telling the love story between Lynda Turner and Clyde Felton. 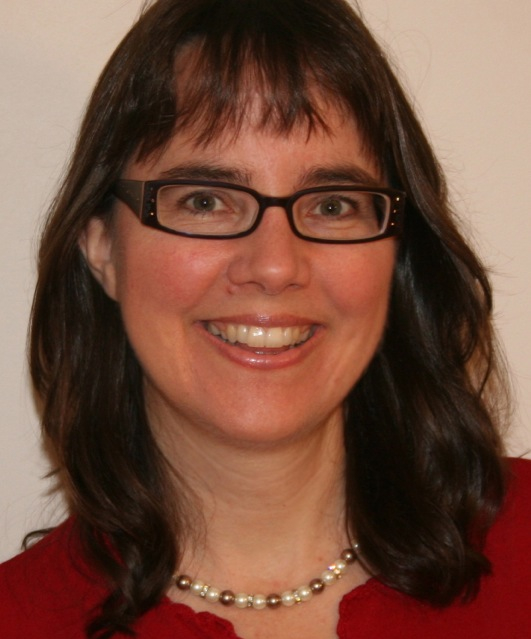 Varina Denman writes stories about the unique struggles women face. She has five children, teaches creative writing and literature, and boasts sixteen years as a home educator. She resides with her family in North Texas. 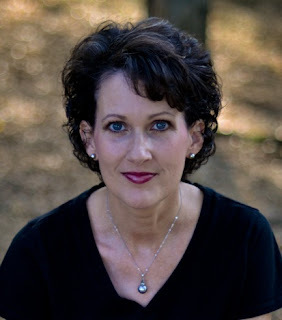 Her first novel, Jaded, won the 2013 ACFW Genesis Award. 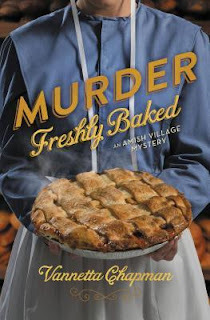 MURDER FRESHLY BAKED is the third book in this series. It stands alone, but fans will want to read Murder Simply Brewed and Murder Tightly Knit to get the rest of the story about Amber, Hannah, and The Amish Village murders. Vannatta Chapman is one of my favorite Amish cozy mystery writers and I am sad to see this series end. I enjoyed my time spent at this Amish Village, getting to know the employees and those who live near there. I figured out who the poison poet was almost immediately. As soon as the poet through words that Amber had spoken I knew who-dun-it. It was a struggle to keep reading after that. The mystery was gone. I did keep going, a chapter here and a chapter there, just because I enjoy Ms. Chapman’s cozy mysteries and because I promised to read the book in its entirety. I was glad the murdered person got right with certain people before. . .
4 stars. Available in ebook, print, and MP3 cd. 352 pages. MILES FROM NOWHERE is basically about a teen who starts rebelling and starts sneaking out and disobeying her parents. It’s kind of a dramatic diary. I couldn’t relate to Chelsea at all. I did care a little bit what happened to her. Not much. I couldn’t get into the story at all. 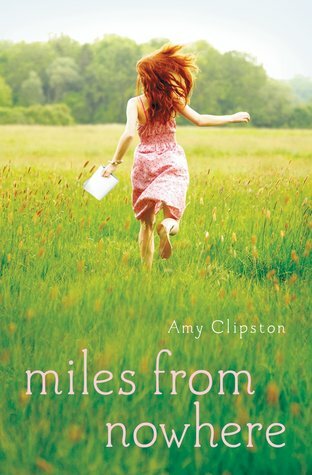 I didn’t like this book much, but if you like Amy Clipston’s other books you might love it. 3 stars. Available in print and ebook. 275 pages. Interview with Sandra Byrd and GIVEAWAY!!! Answer Sandra's question and leave contact information for a chance to win... USA only. How did Mist of Midnight get started? My interest in this particular story ignited when I read a biography of the first wife of the man often considered the Father of Missions, William Carey. Dorothy Carey was an unwilling missionary. She did not want to leave England, but her husband persisted and planned to take their oldest son with him, perhaps forever, leaving her home with the younger children. Dorothy was finally convinced to, perhaps bullied into, accompany her husband. Suffering first from what we could would call depression, she was an unhappy woman who was locked inside, crying, while her husband baptized their son and his first Indian convert. Her illness progressed and she ended her days in paranoia, psychosis, and misery after the death of their son Peter from dysentery, which she herself suffered from throughout her life. Carey, who seemed to have been both driven and a man seeking relief for as well as confinement for his wife, went on to marry another woman after Dorothy's death, a woman suited to missions work. They lived and worked together happily. This interest next led me to the Mault family. Among the earliest missionaries from England to India, sent from the London Missionary Society, both Charles and Margaret Mault were admirably, happily, suited to missionary work. They joined Margaret's brother, Charles Mead, and his wife in South India. Mrs. Mead and Mrs. Mault worked together to open schools which taught both academic and practical subjects to girls in a state where girls never went to school. 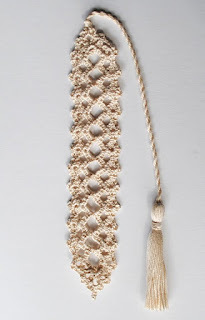 Mrs. Mault, an accomplished lace maker from Honiton, shared her skill. Lace-making offered Indian girls financial freedom, dignity, and the ability to climb the social, if not the caste, ladder. 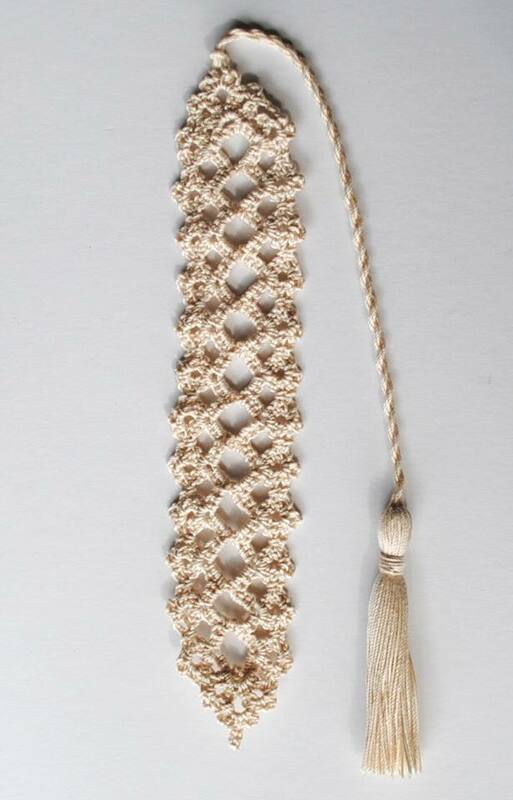 Their lace was proudly displayed at the Great Exhibition of 1851 in London and sold throughout the world. I begin by reading, mainly nonfiction material that covers the era I'm writing in. I immerse myself in the language of the era, its customs and mannerisms. How did women dress, and what were their hopes and expectations, their limitations, which are often different from our own? I visit as many sites, personally, as I can, so I spent some time in Hampshire, England. I visited the School of Oriental and African Studies at the University of London, where the London Missionary Society archives are held, and read the actual letters written to and from the missionaries to India. Finally, I engage a historical research assistant who lives in the area in which I write and is an historical expert, to ensure my English people sound English and my facts and customs are all straight. It was powerful to read the words of those missionary women in their own hands. The letters were written on the thinnest parchment possible, and then the papers were turned sideways and written across again, angularly, to make the most of the paper space. They worked very hard, they suffered and gave their all in service to Christ. Most of them did not realize the extent of their impact in their lifetimes, but we can see it now. It was an effective and encouraging lesson in planting, hoeing, and watering knowing that God will reap, though we may not see it right away. I think all of us, as believers, wonder why bad things happen to good people, and why it seems as though the Lord has abandoned us at a moment when we most need Him. To live through, and then show on the page, the truth that He is always with us even if we don't sense his presence and attention was restorative to me, and I hope it will be to readers, too. Absolutely. This is a complete story, including a little epilogue. The book launches a series of three books in the same genre (Gothic romance) set in the same era and area (Victorian England) but each book has its own set of characters and story arc. Bride of Poseidon, Book 2 in that same series. I can't wait for you to read it! Was there a time when you felt God had forgotten you, or overlooked your concerns? How did you come to understand his presence and affection throughout it all? A copy of my book with a lace book mark. Please visit me at www.sandrabyrd.com, or to connect on Facebook, Twitter, Pinterest, and Instagram. I've love to visit your book club via Skype. 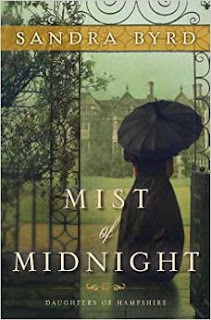 Sandra's new series, Daughters of Hampshire, historically sound Gothic romances, launches in 2015 with Book One: Mist of Midnight. 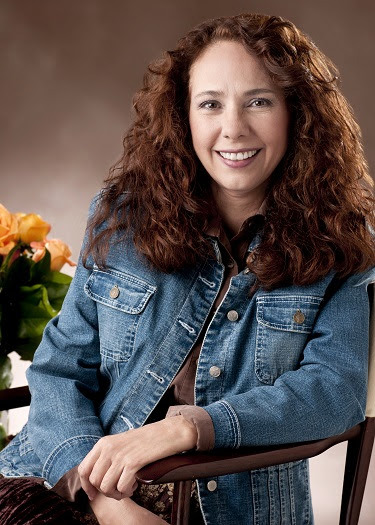 Sandra has also published dozens of books for tweens and teens, including a best-selling devotional. Interview with Patty Smith Hall & GIVEAWAY!!!! Interview with Christine Johnson and GIVEAWAY! Odyssey Adventure Club Only $5.